We specialise in short intensive courses. They are designed to help you make a fast improvement in a short time. All our teaching is one-to-one, the best and most effective way to learn. Our courses are in England so you are immersed in the language and culture. Away from the pressures of work and home you can focus completely on your English, increasing your confidence and fluency. 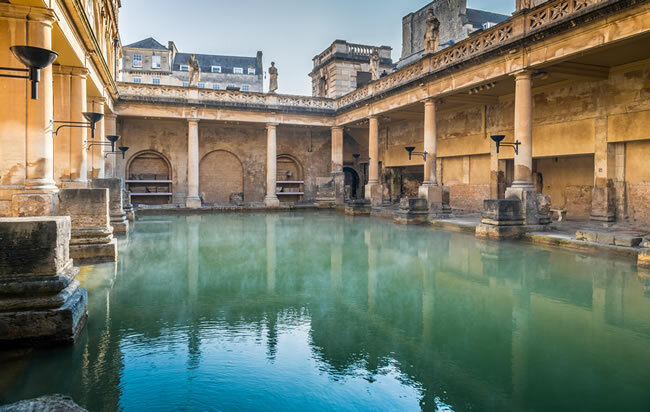 Bath is a UNESCO World Heritage site, famous for its ancient Roman history, and 18th century architecture. Surrounded by beautiful countryside, it is within easy reach of many famous tourist destinations like Stonehenge, Bristol, and Glastonbury. 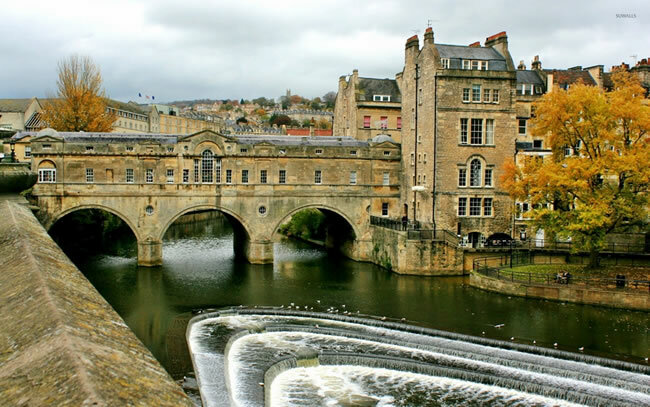 Bath has very convenient transport links, easy to reach from Bristol, London, and Birmingham airports.